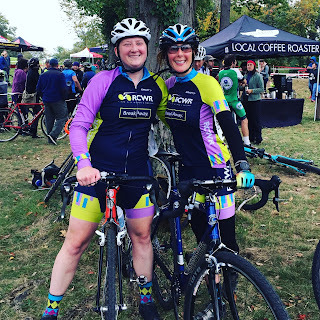 River City Women's Racing: What's New. Check out our Facebook event page for details and sign up here. We welcome the two newest additions to RCWR, Katie Jo Prince and Jill Williams! 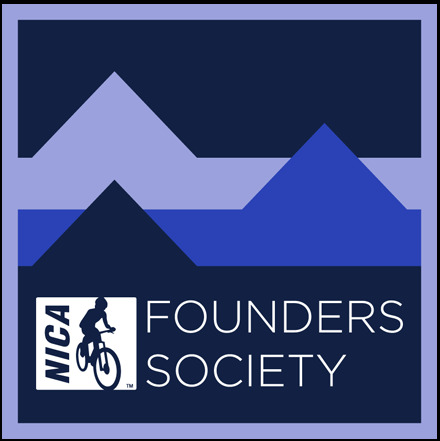 River City Women's Racing is proud to be a member of the NICA Founders Society! 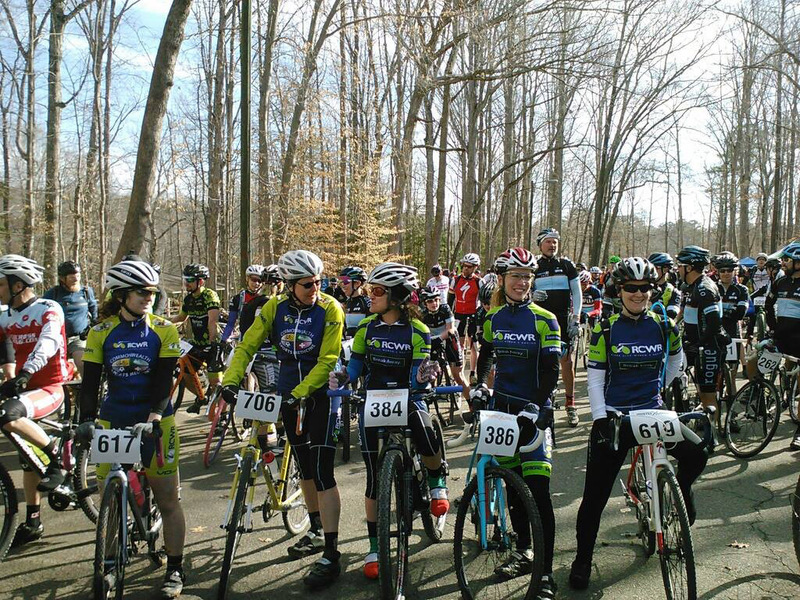 The team would like to welcome NICA (the National Interscholastic Cycling Association) to Virginia. River City Women's Racing (RCWR) is dedicated to promoting the health and fitness of women through competitive cycling and camaraderie. 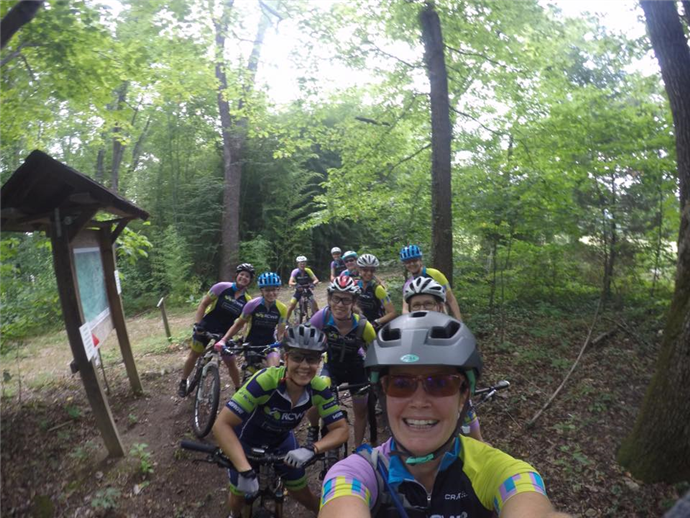 Through our team, we are able to offer women of any age and life stage a supportive environment in which to learn and excel in the sport of bicycle racing. RCWR includes both beginners and top competitors of all ages. Team members have accumulated 10 state championships, an Omnium championship, and a combined 46 national and regional wins. RCWR welcomes women from all over the Commonwealth. 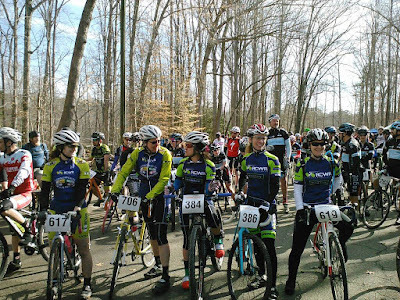 RCWR is a PeopleForBikes Team! Check out the announcement.